Volkswagen announced plans on Monday to show off its Tarok pickup truck concept at the 2019 New York International Autoshow. The Tarok is designed to allow VW to gauge US consumer interest in an entry-level compact pickup truck. There are currently no compact pickups available for sale in the US with the Ford Ranger, Toyota Tacoma, GM’s Colorado/Canyon, and the Nissan Frontier are all considered midsize trucks. VW’s decision to show off the Tarok to US consumers is the latest signal that the German automaker is seriously considering a potential entry into the US pickup truck market. 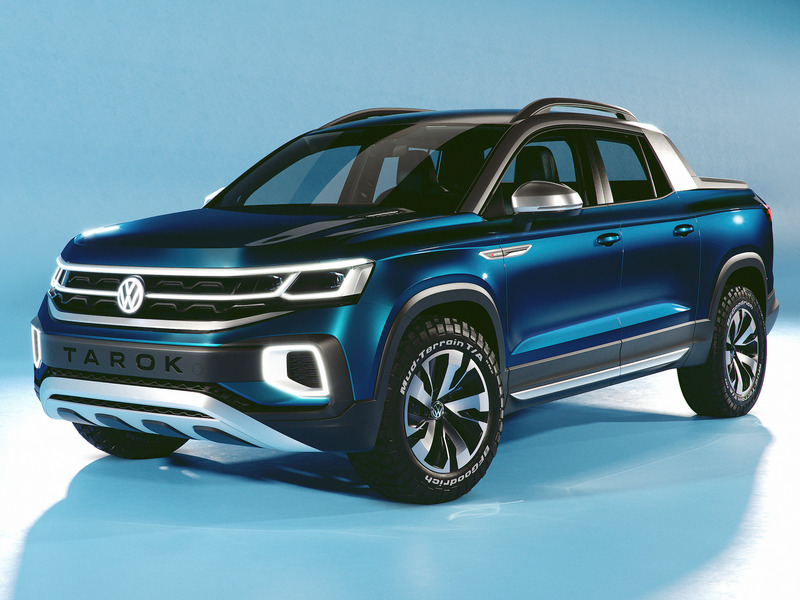 “Although there are no plans to produce the vehicle for the U.S. market, the Tarok concept is being shown to gauge market reaction for a truly versatile and compact entry-level pickup,” VW said in a statement. Read more: 17 hot cars we can’t wait to see at the 2019 New York Auto Show. The US pickup truck market is booming with the three best selling vehicles in the US all full-size trucks. The midsize truck market has also been resurgent with a recently revamped Toyota Tacoma along with a newly introduced Ford Ranger. However, there are currently no compact trucks available for sale in the US. Which means the Tarok could have an entire segment to itself. This isn’t the first time in recent memory that VW has dipped its toes into the US truck market. Last year, the company unveiled a four-door midsize pickup truck concept in New York called the Atlas Tanoak.